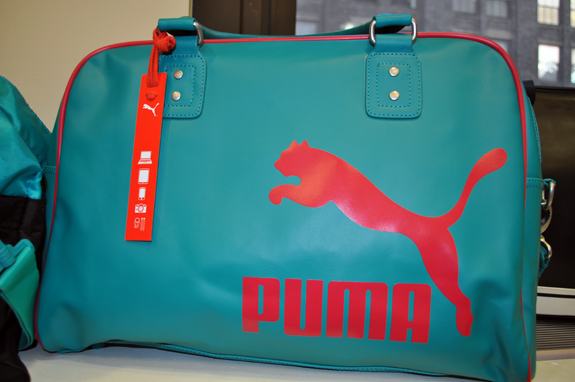 Here is a sneak peak of PUMA's summer 2013 Collection which includes the Puma Wedge, Puma x Alexander McQueen, Puma bookbags with laptop padding, an assortment of windbreakers, tights and shorts. 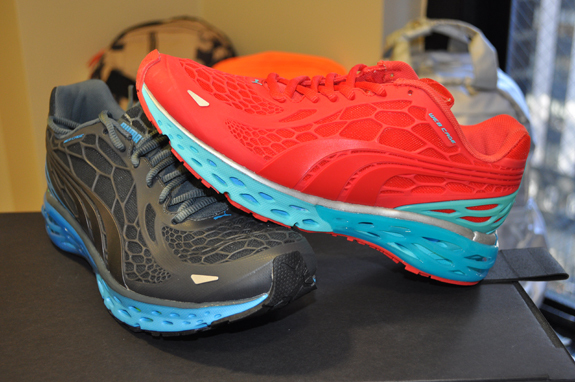 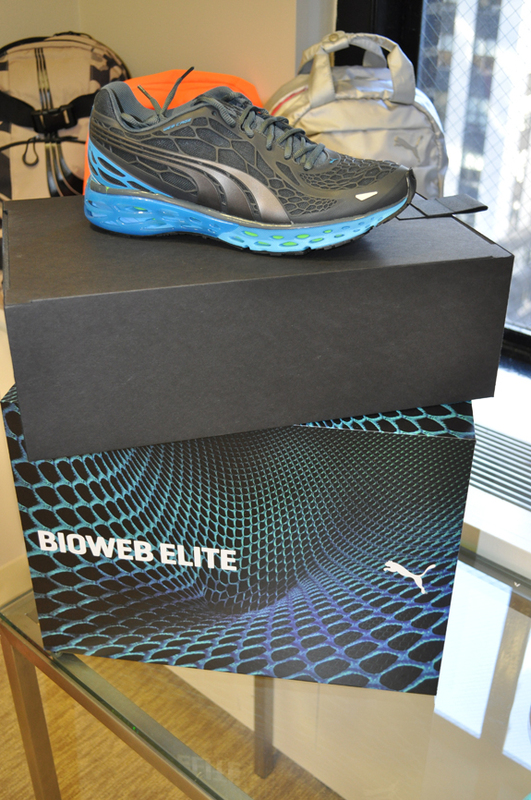 And of course the new Puma Bioweb Elites and the Mobium's. 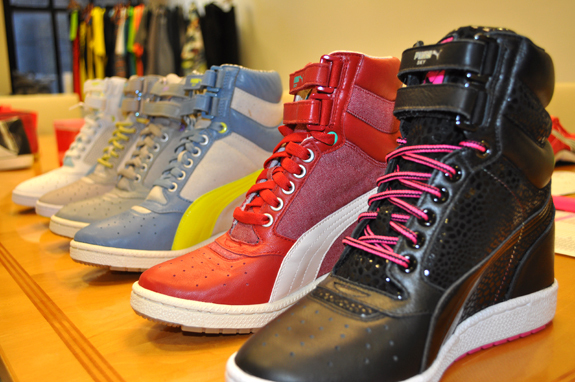 So be on the lookout for some of PUMA's hotttest footwear and apparel in 2013. 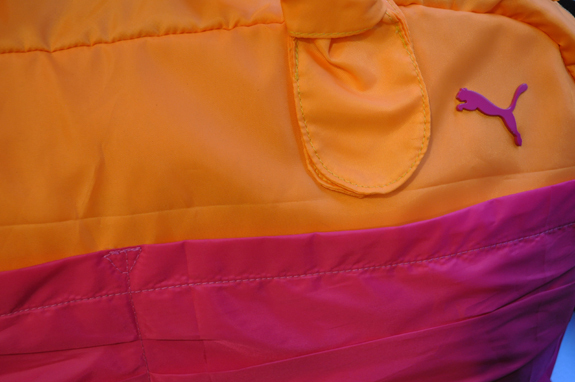 More picts after jump.